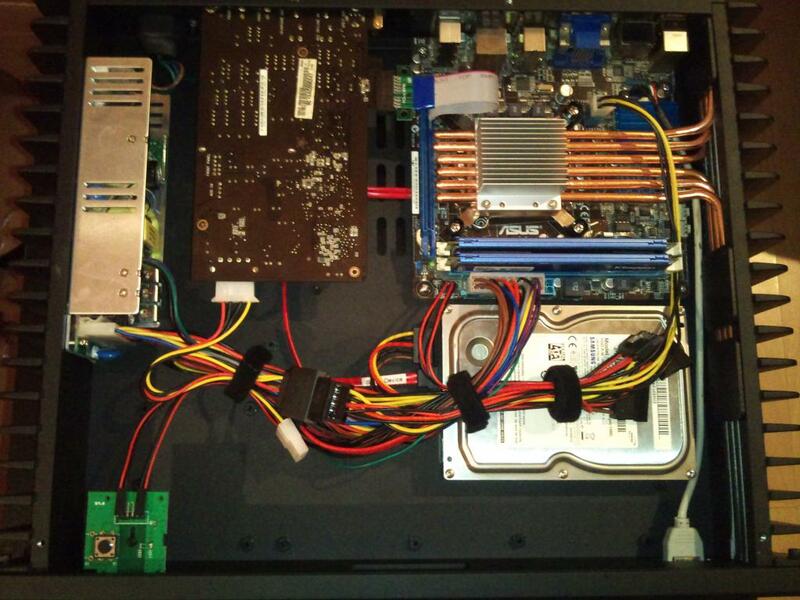 Here’s my summary on my first noiseless HTPC build. 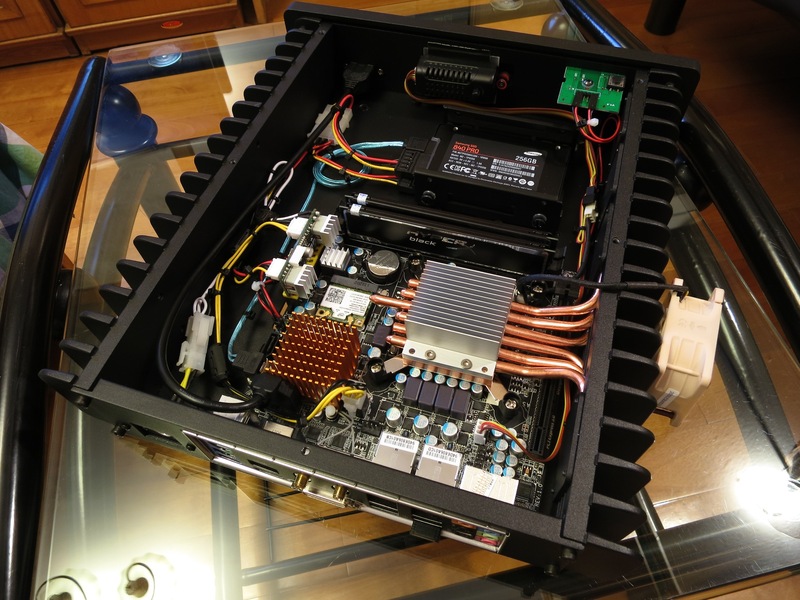 My first attempt to build an HTPC unit a few months back was based on a conventional case (not on a noiseless platform). 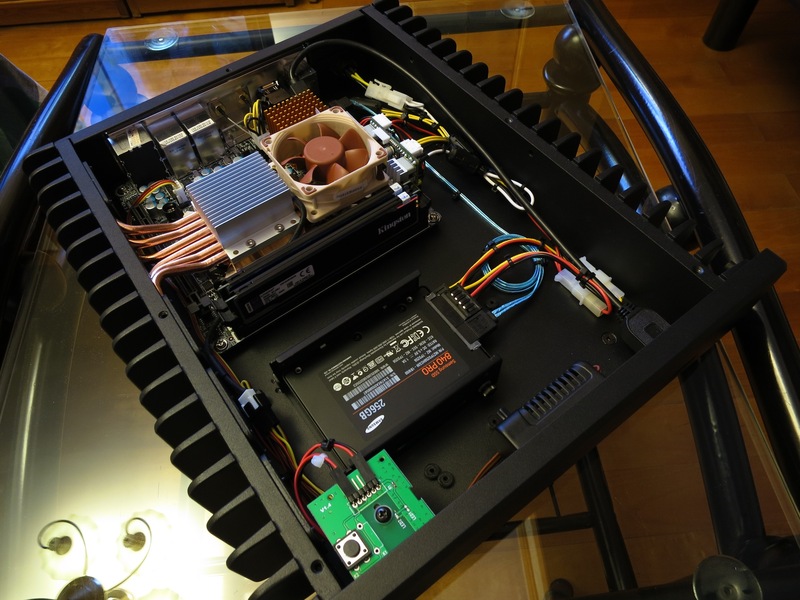 I had used a Streacom F1C Evo case along with Gelid Solutions Slim Silence iPlus Low Profile Intel CPU heatsink. The setup had been working without any issues but wasn’t quite enough. Finally I decided to take the plunge and splurge something on the fanless case. 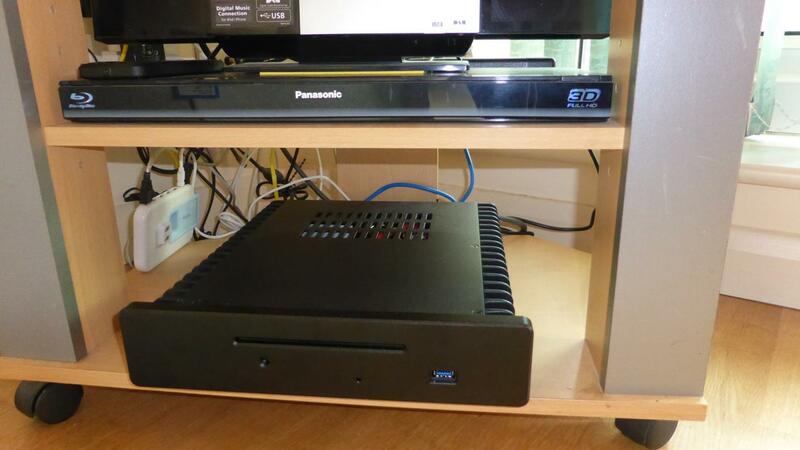 Going by all the reviews and the compatibility issues, I opted for the HDPlex H3.SODD. Though personally I liked the earlier Silver faceplace (powder coated) but unfortunately as per Larry’s confirmation, he has stopped doing that. I had to settle for the black one. I immediately took apart the current setup to start building the new setup. A couple of minor bumps… A couple of screws missing. Larry came to my rescue … He immediately dispatched them. Started building it again. 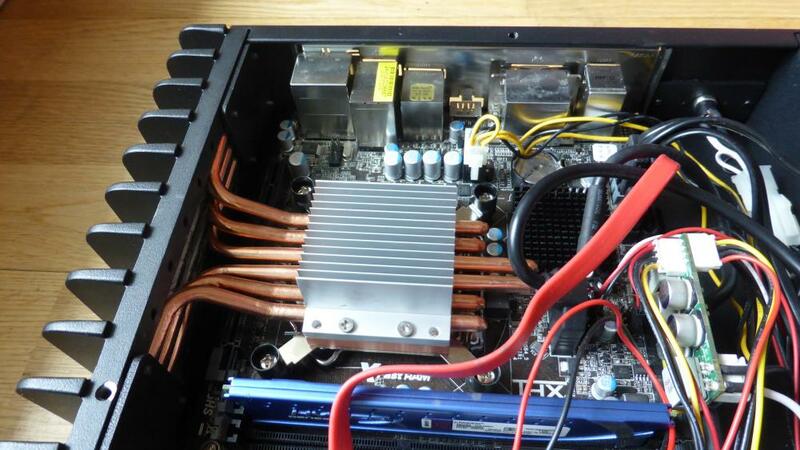 Followed the instructions (both online and manual).. Then realised the heat pipes were too long for my motherboard. 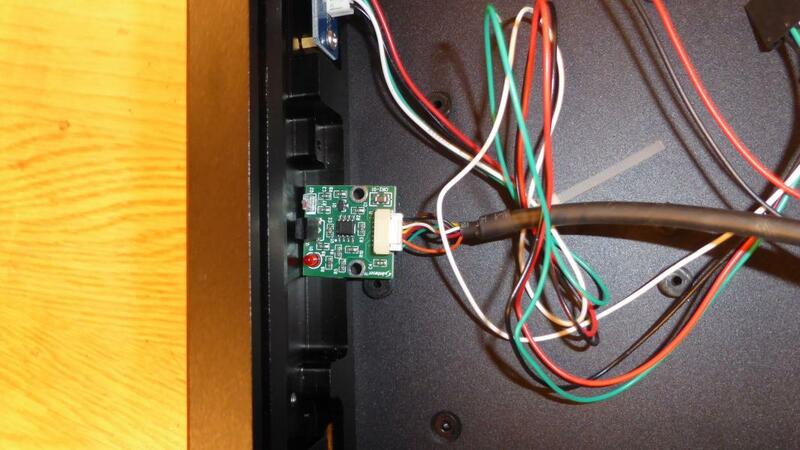 They covered the USB and CIR headers. Thought of doing DIY. Cut the heat pipes to size and fixed them and started the machine. The CPU temperature shot up to 83C within 3 mins. Larry to rescue again and sent me the correct size. Back to my case. Finally completed it. 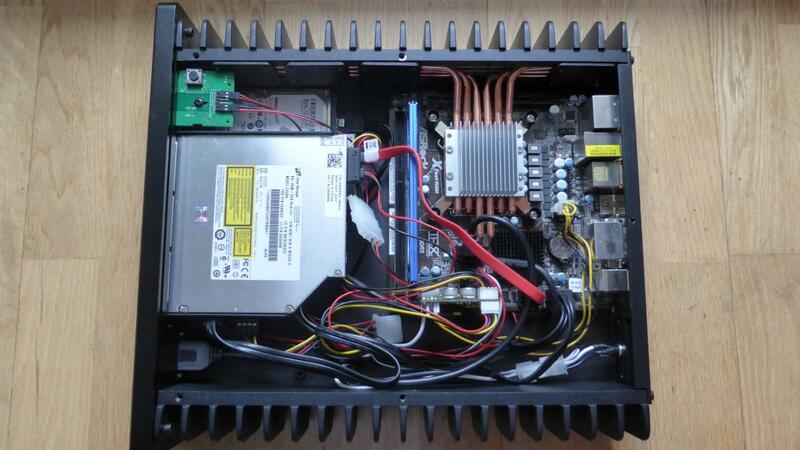 The HTPC was in service. Temperatures now seem to be in control. 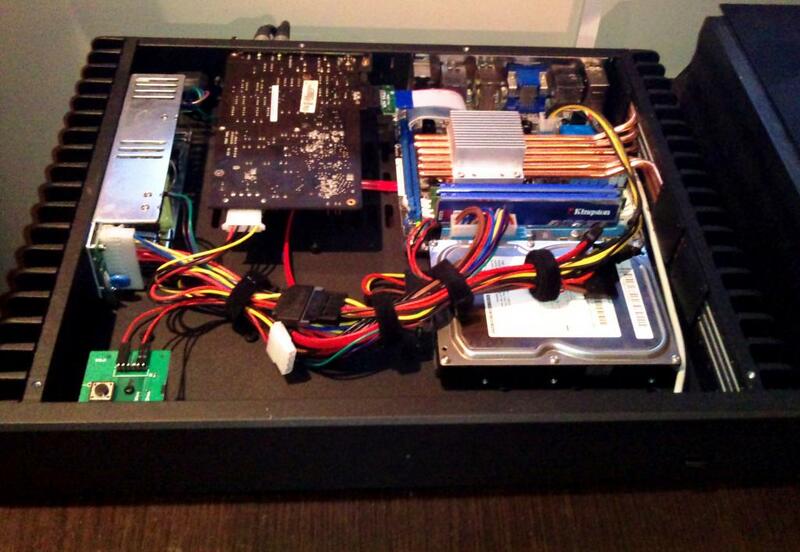 It is a brilliant case build-wise with a very thought out layout and looks pretty slick. It has really lived up to my high expectations. Kudos to Larry. Customer service is second to none. 2. A small window with plexiglass instead of the small hole for IR receiver. This will give some room to position any kind of receiver. Now both my Streacom case and the Gelid fan are up for sale. I have two sample ATX linear power supply. The sample is using high quality 80VA R-Core transformer, Panasonic Cap (9×3300u), LT1083 and two PIN aviation plug. I use 150XT PicoPSU as DC-ATX converter. 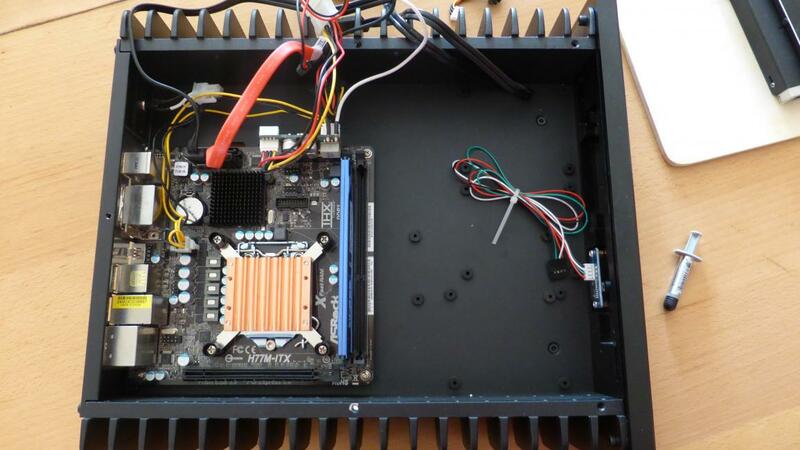 The test is running on a ASRock H77M microATX motherboard with Intel core i3 3225 CPU, 1 x SSD and 1x Toshiba 1TB 2.5 HDD. Also there is a cooling fan inside the linear PSU, I unplugged this fan and system has been running for straight 72 hours without any problem. I even tried COD9 game for one hour. No problem. 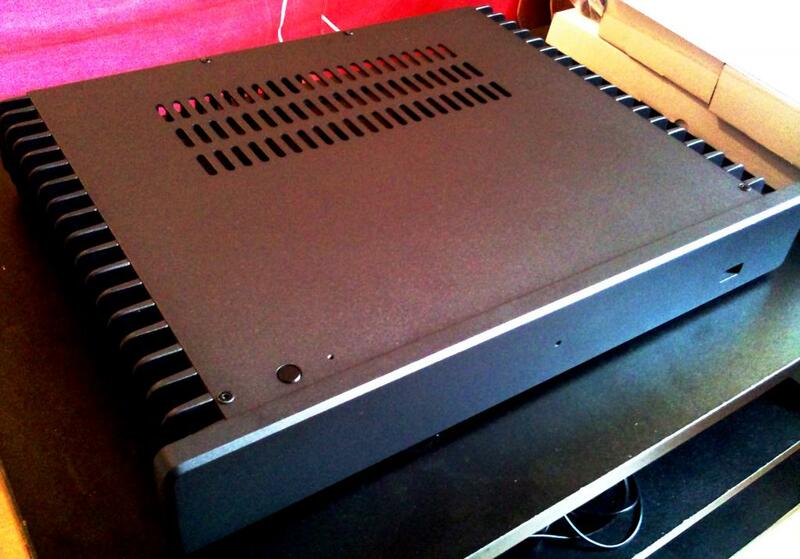 The final product will use a 2 or 4 LT1083 solution with 100VA R-Core and will be completely passive. 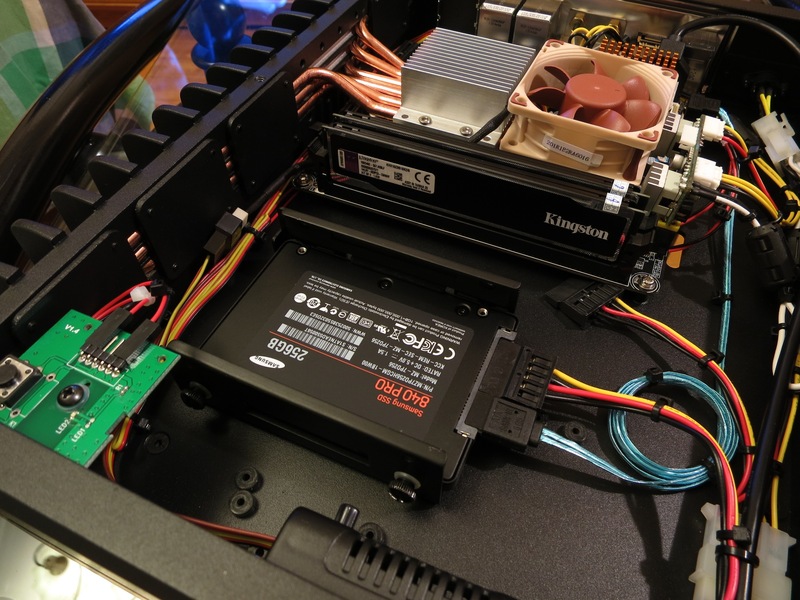 I expect the MSRP for the 19V output 100W linear PSU to be around 245USD with free shipping worldwide and 195USD if purchase with any of my chassis. I built a fanless PC audio media server/player, and I am very impressed of the result, so I thought I’ll share it with you. Samsung SpinPoint F3 500GB hard drive. The hard drive will be replaced soon by a 3TB Caviar Green and a Samsung 840 Pro SSD. So the story is like this: I tried about 8-10 “silent” PC-HTPC cases. I was never really satisfied with the results, I was too cheap to buy a fanless case to start with, so I ended up spending more money changing various cases, coolers and fans, than I would have if I would have just bought a fanless case from the start. Than I tried going smaller, with a mITX motherboard, and various cases/coolers combinations. I think the worst case was the Thermaltake Element Q. Impossible to turn into a silent case! I finally decided to buy a fanless case. I checked out the offers, and the best ones I could find and suited my taste/needs were the HDPlex H5S and the Streacom FC5 WS. 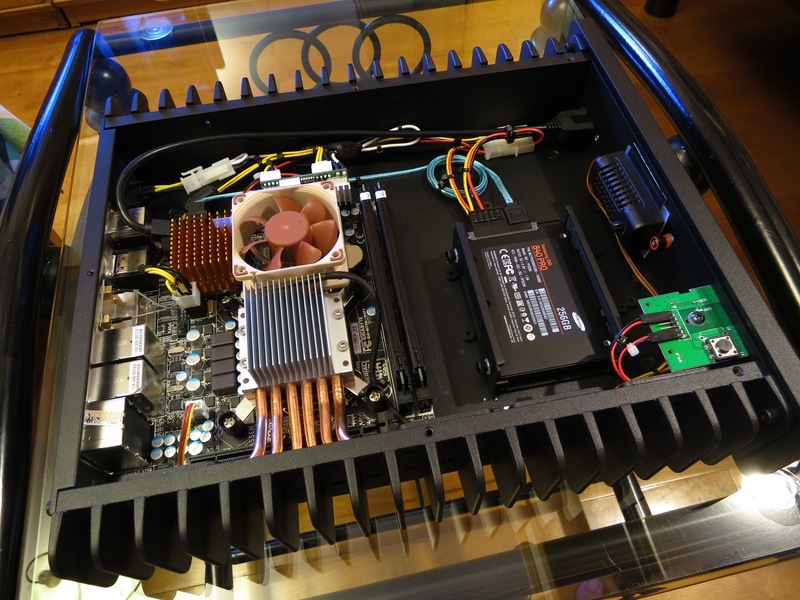 The Streacom is a copy of the HD-Plex case, is only offered with a PicoPSU power supply, while the HD-Plex is offered either with a PicoPSU, or an internal fanless PSU. 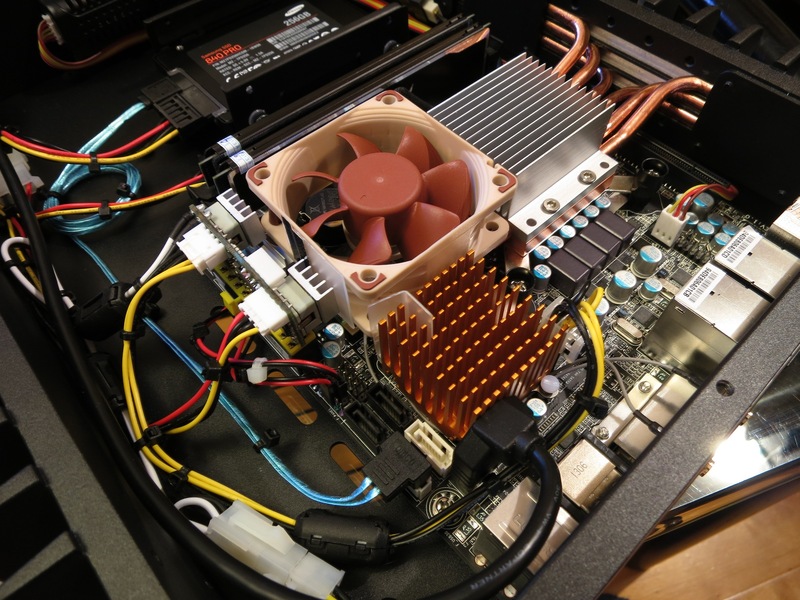 The cooling also seems better on the HD-Plex case. 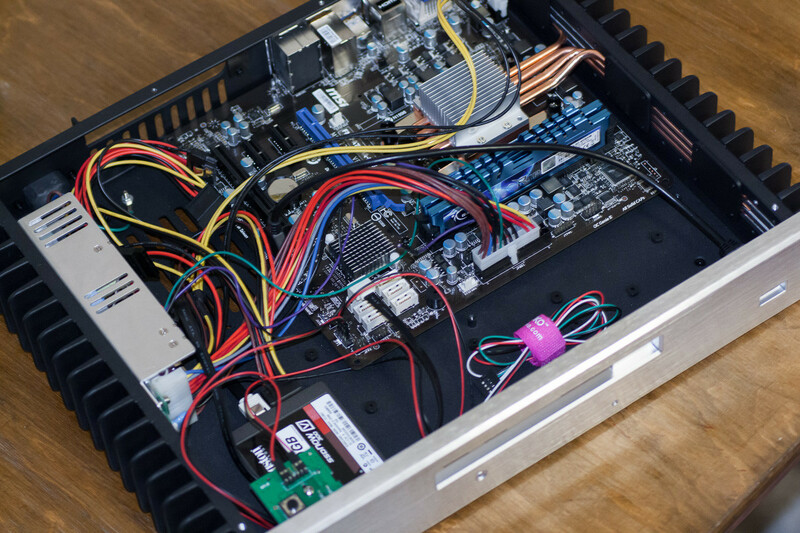 Plus the HD-Plex case, with the fanless PSU, IR sensor and remote, a PCI-Ex X1 flexible riser and shipping, costs a bit less than the Streacom “naked”. And the Streacom has thinner panels, and a thinner faceplate (10mm vs 15mm, and the HD-Plex weights as much as a Streacom and a half). So HD-Plex it was. I placed the order, and the case arrived in pristine condition. Delivery took a bit longer than expected, because I asked for longer heatpipes, to suit my motherboard better (on the mITX motherboards, the CPU socket is closer to the PCI-Ex slot -so farther away from the case walls- than on a regular mATX motherboard). The case was double boxed, very well packed, with accesories in separate small boxes. The package contained every screw I could possibly need, an Allen Wrench, Arctic Silver 5 thermal paste, and a “tool” to apply the thermal paste with. The assembly took longer than expected (about 3 hours! 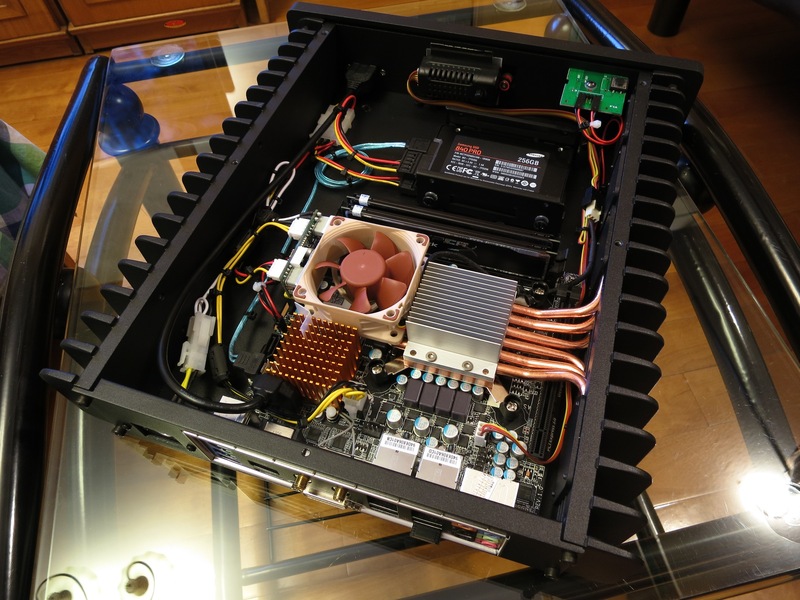 ), because it’s a bit different than a standard PC case. I needed to use a file on the 3 pin plug of the PSU, since it wouldn’t get into the socket, but beside that small issue, everything was fairly easy. I must say the case looks and feels as a very high quality product. It’s built completely out of aluminium, the front panel is a solid lump, 15mm thick, the side radiators seem to be built from a single piece of aluminium (vs 2 on the Streacom), and the top, bottom, and rear panels are BY FAR the thickest panels I have ever seen in a computer case. The CPU cooler base is a really solid, hefty lump of cooper, very well machined, with an aluminium top with fins. 6 6mm heatpipes go from the CPU block to the side panel, in unpainted grooves. 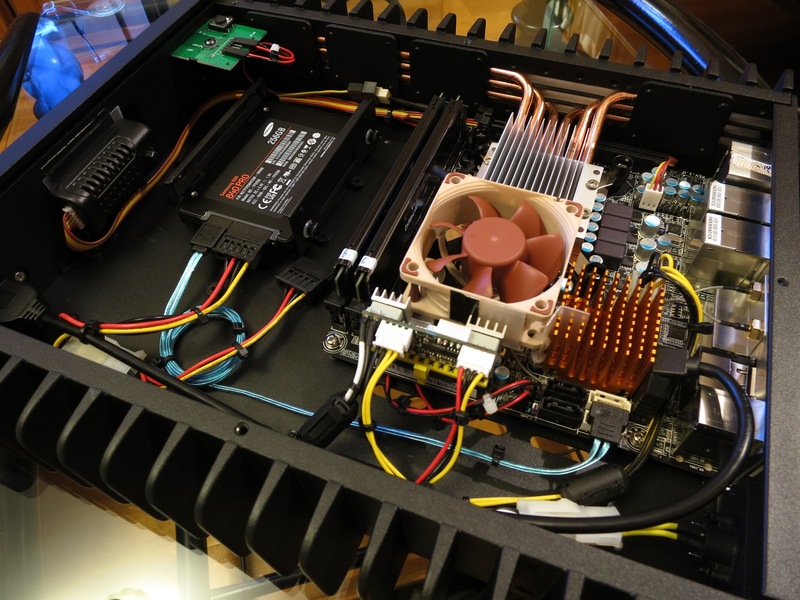 The open frame fanless PSU just oozes quality! It was designed to power medical equipment, and has a 130.000 hours MTBF! I started the PC and I couldn’t believe how silent it is. I can barely hear my noisy HDD, while in other cases, sometimes it was louder than the fans! I guess the solid bottom panel and the excelent silicone grommets really do their job! The CPU goes to 62 Celsius after 2-3 hours of Prime, the side panel on which the PSU is mounted barely gets warm, and the CPU side panel gets pretty hot. In regular use, the CPU stays about 20-25 degrees above the ambient (I usually get 42-45 Celsius). The PC is really stable, I have never experienced any crash. 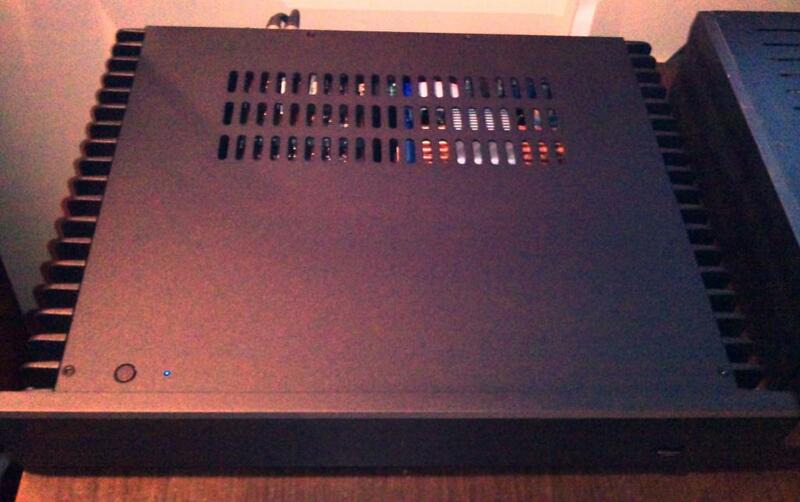 So the PSU is up to the task, altough my Xonar STX needs quite a bit of power, especially at the start. 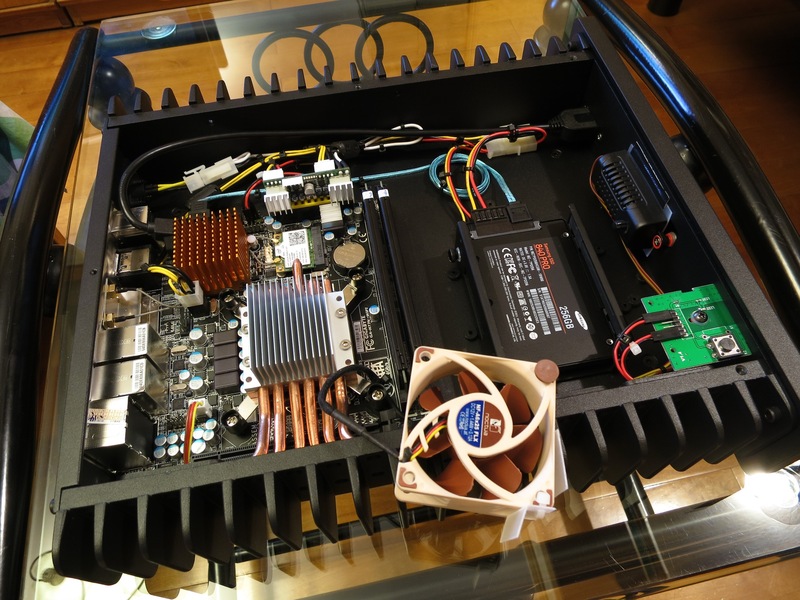 A couple of assembly tips: start the assembly with the front USB port mounting (it’s difficult to mount it after you put the motherboard in), and make sure you tight the cpu cooler screws evenly, for optimal contact. Here is the compatible Haswell motherboard for HDPLEX Fanless computer case H10 series and H5.S series. I just finished building my first HTPC last weekend. Here’s the specs and couple thoughts with some pics. The boot time is great, about 15sec to log in screen. Windows 8 works great with XBMC Launcher configured as a shell. 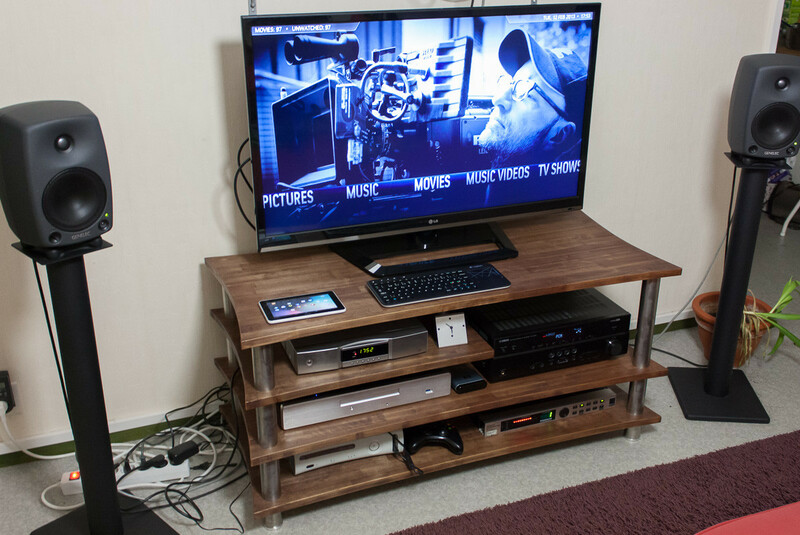 I had no problems configuring the XBMC and the remote with the tutorials found in these forums. Everything worked the first time. 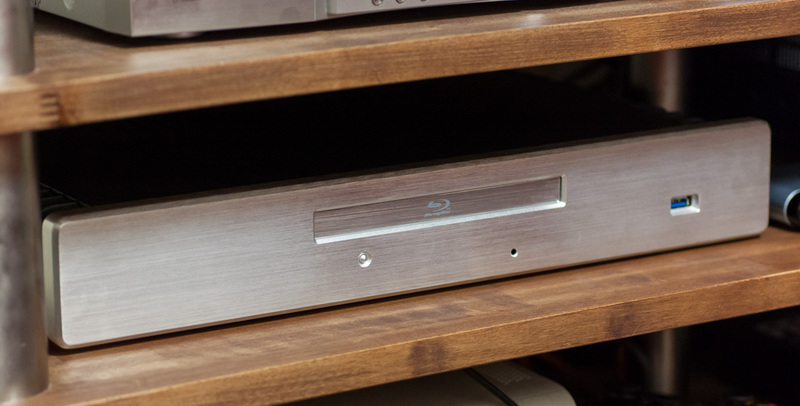 HD-Audio sound great and picture quality is good. Everything’s in place and ready for the first boot.